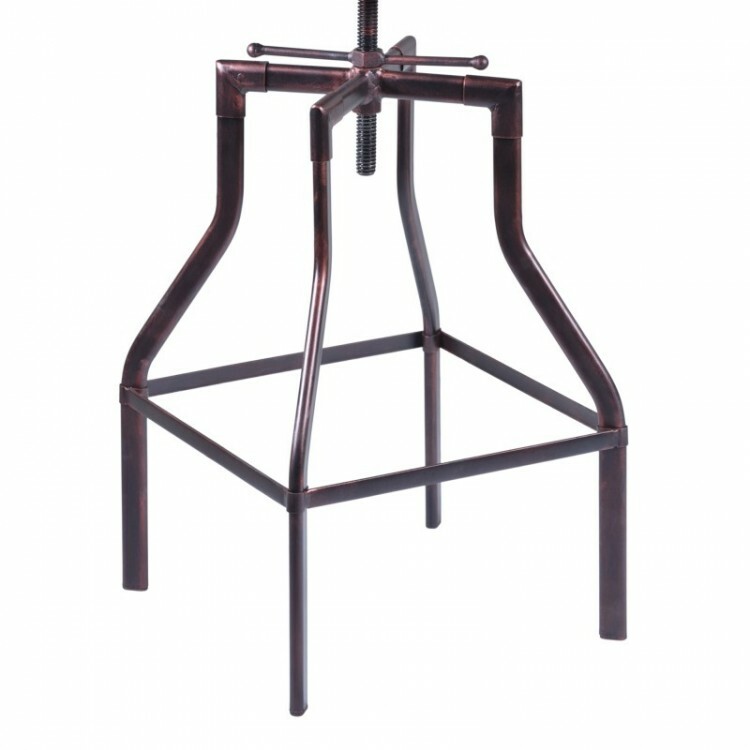 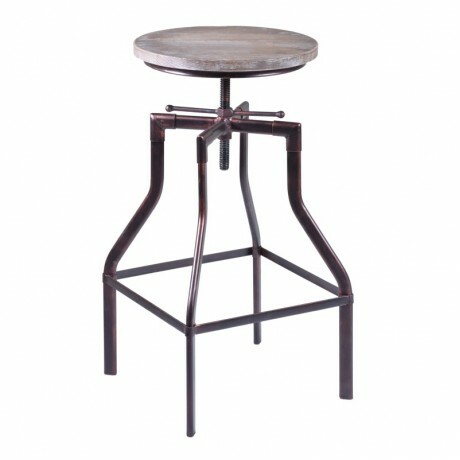 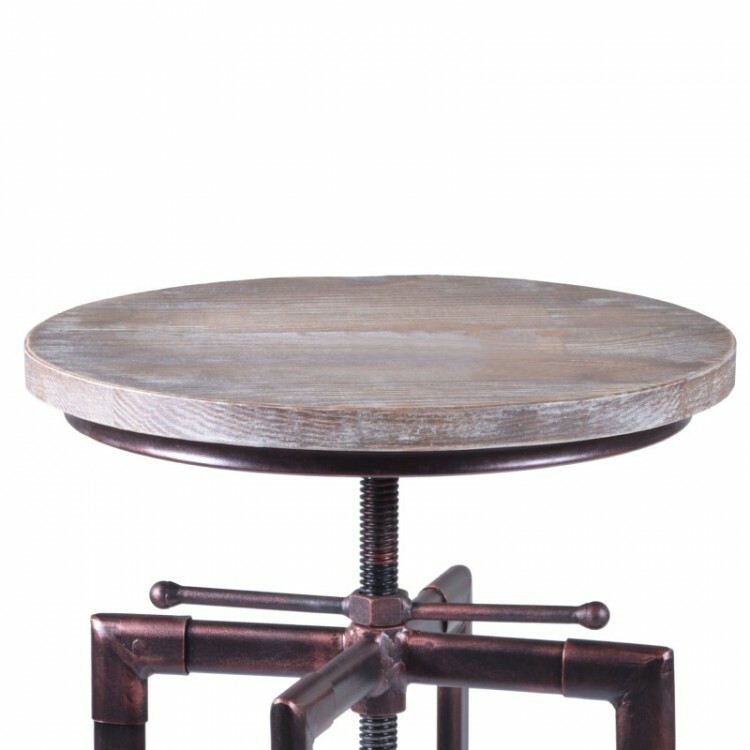 Description: Industrial styled furniture is most certainly in vogue, and this Concord Adjustable Swivel Barstool can accompany, and even enhance, the industrial, modern style of your kitchen, office, dining room or more. 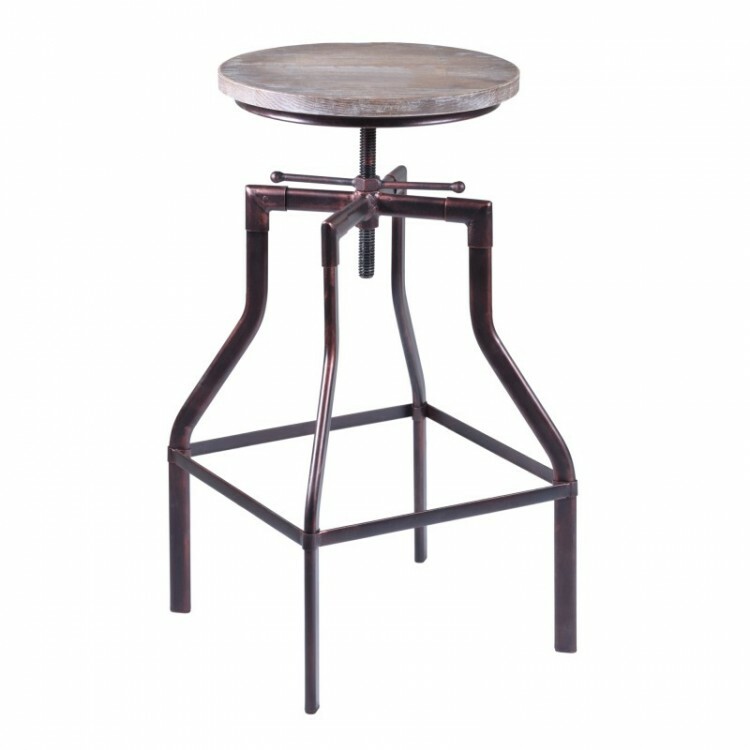 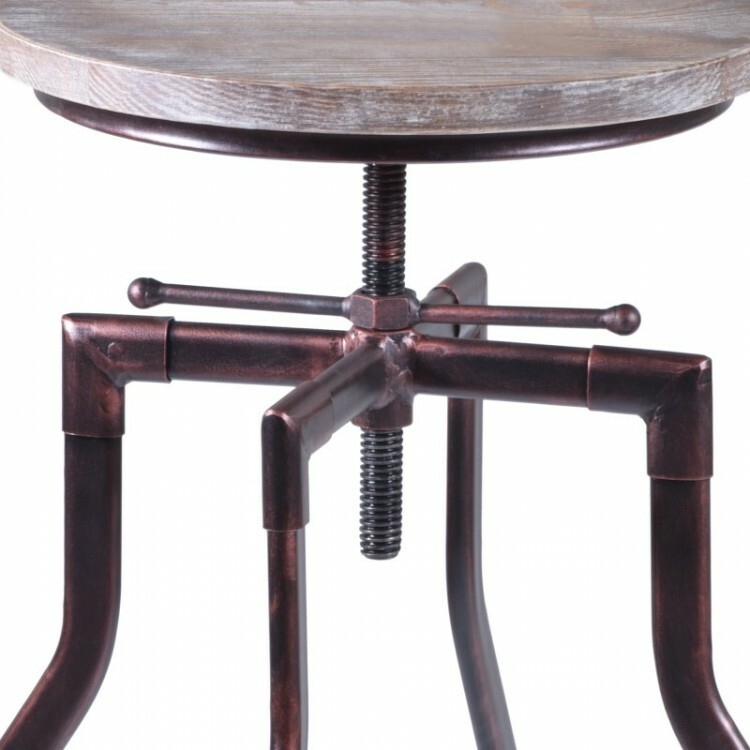 The industrial Copper finish and the straight, no nonsense lines of the legs add character to the industrial, modern style, and the Ash Pine Wood seat completes the simplicity and elegance that is embedded in the heart of the Concord Barstool. 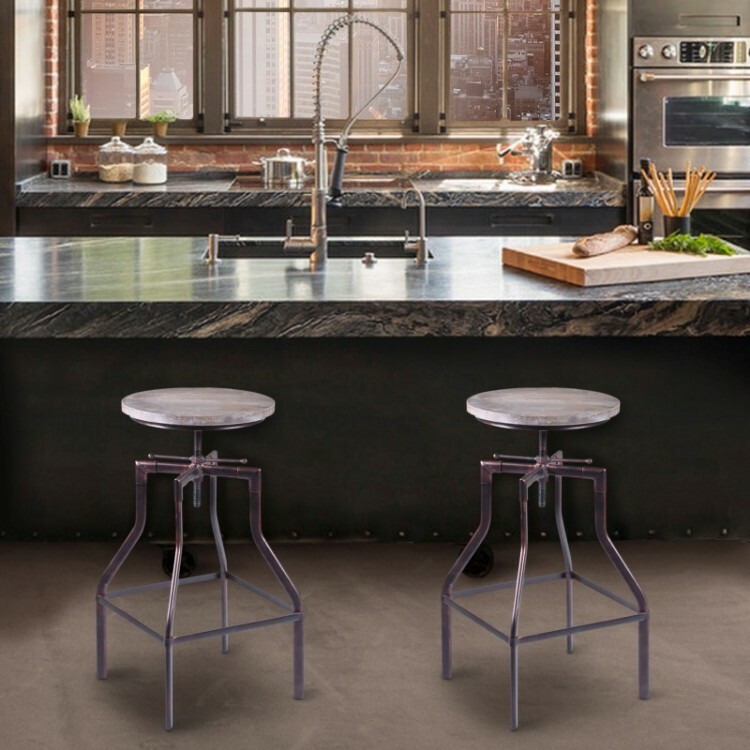 Vertical adjustability and the ability to swivel from side to side add modern convenience which makes this seating choice a particularly stylish one.